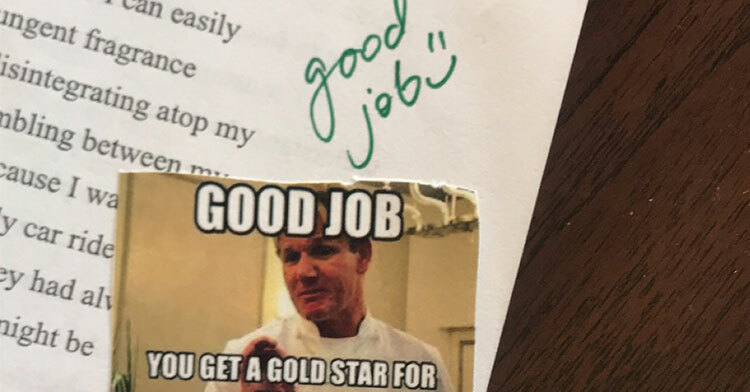 Teacher Shares Hilarious Way She Grades Papers & It Catches Gordon Ramsay’s Attention. The best teachers are the ones who constantly switch things up in the classroom in order to make a connection with their students. Ainee Fatima is getting a lot of attention for her determination to keep her teaching style fresh. 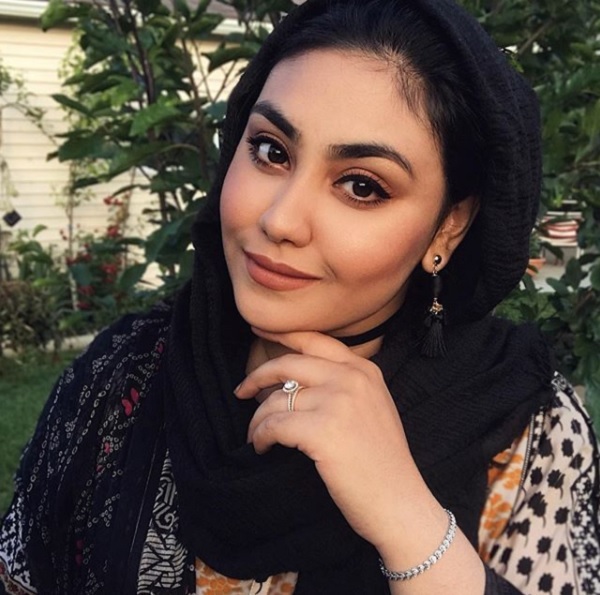 Ainee teaches a Media Studies English class for high school seniors, covering current societal trends, news, politics, film, and music. 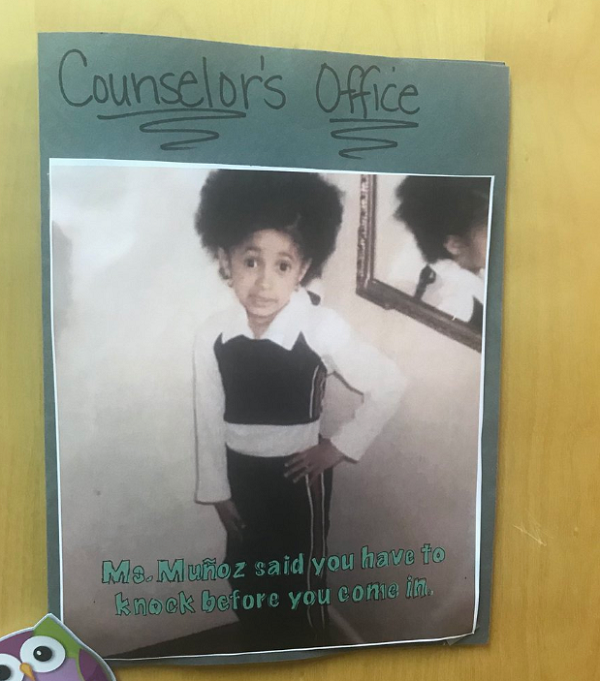 Recently, she was looking for a unique way to add some humor to her lessons and came up with the best idea: memes. Ainee went out, bought sticker paper, and printed out a few of her favorite memes. 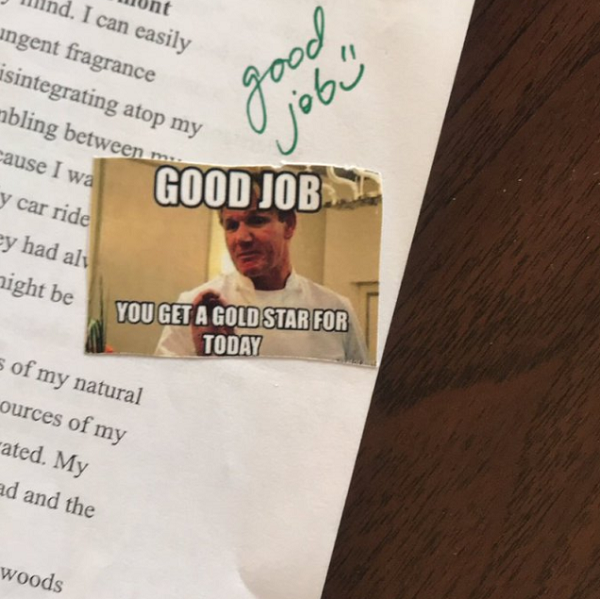 As she grades her students’ papers and tests, she selects an appropriate meme sticker with which to adorn their work. Ainee says the students really love the meme stickers, and she’s inspiring other educators to try out her idea in their own schools. 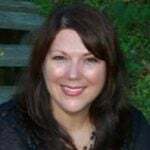 After she shared her idea on Twitter, her posts went viral and teachers from all over shared similar things they do to keep their teaching style hip and engaging. Ainee clarified that she doesn’t think the meme sticker idea would be appropriate for younger students, but the high schoolers she deals with think they’re the greatest thing ever! 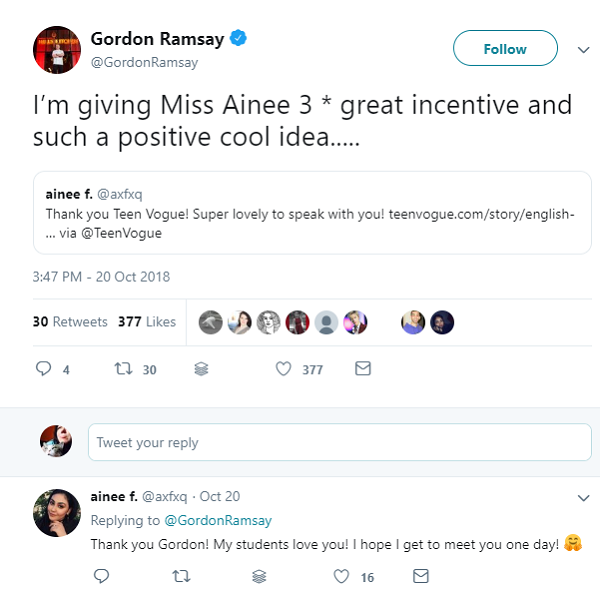 Speaking of the greatest thing ever, after she shared a picture of one of her student’s papers that featured perennial meme favorite Gordon Ramsay, she was shocked to see that Ramsay himself noticed — and he loved her idea, too! We just love when a simple idea has the power to resonate with people! 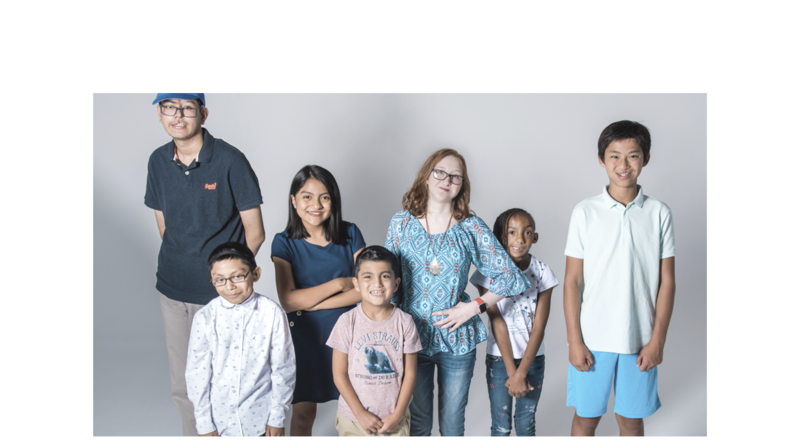 Ainee certainly earned Teacher of the Year award with the people of the internet, and we won’t be surprised if more and more educators jump on this idea. Share Ainee’s idea to encourage more teachers to find fun and innovative ways to connect with their students.